United Airlines’ final charter flight to say goodbye to the airline’s fleet of 747 airccraft, was quite a party and you can see my story and photos on the event on the Runway Girl Network. 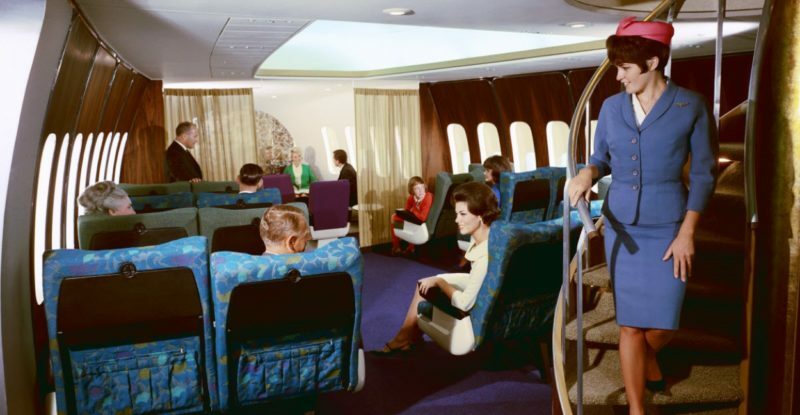 But during all the hoopla, a representative of the flight attendant’s union mentioned to me that debate over a change in the 747 design back in the mid-1980s spurred an important safety rule – the FAA’s 60-foot rule – that applies to just about all airplanes today. The short version of the story is that in 1984 Boeing proposed taking out a set of exit doors on the 747 jumbo jet to make more room for seats. Flight attendants and pilots – and their unions – raised concerns over the ability to get everyone off the plane in an emergency without those doors and pushed back. The Federal Aviation Administration ruled on the side of safety. Read my full story on how this came about in my Runway Girl Network story here.